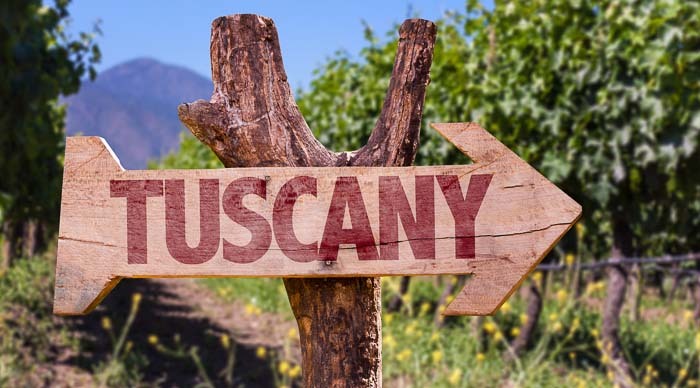 If you are a fan of Italian Wines, then you don’t want to miss this event. 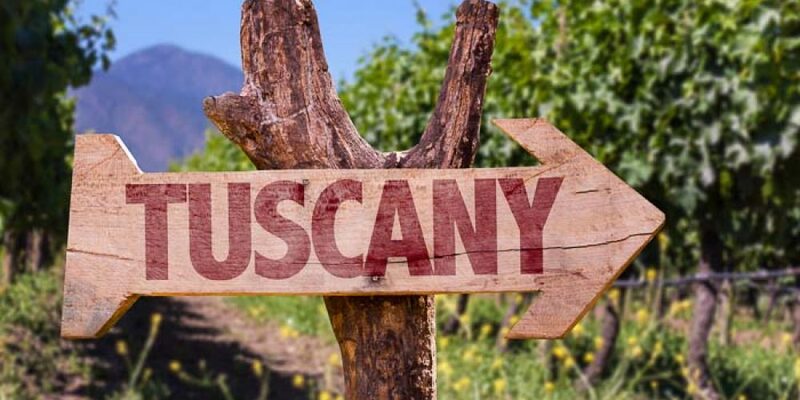 We will have 4 various wines all from the Tuscany region. And we will have pizza and salad from La Vera Party Center to match with these wonderful wines.